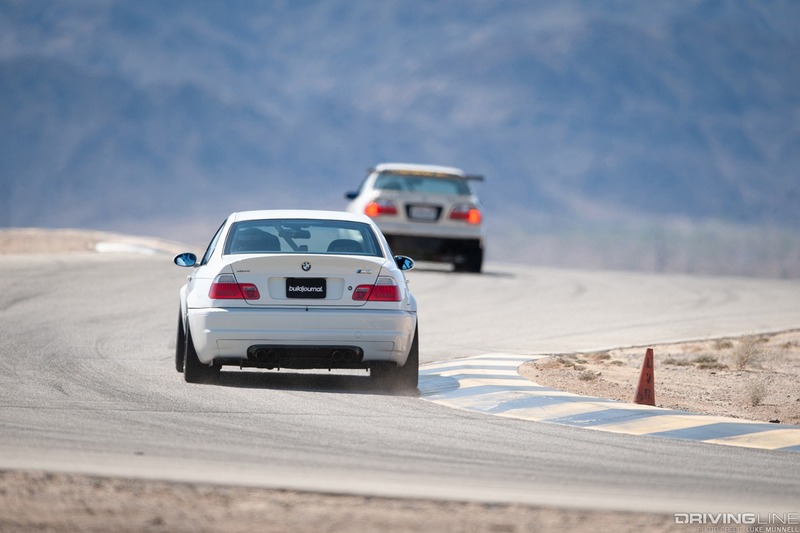 There are few things in the automotive world more satisfying than a track day. 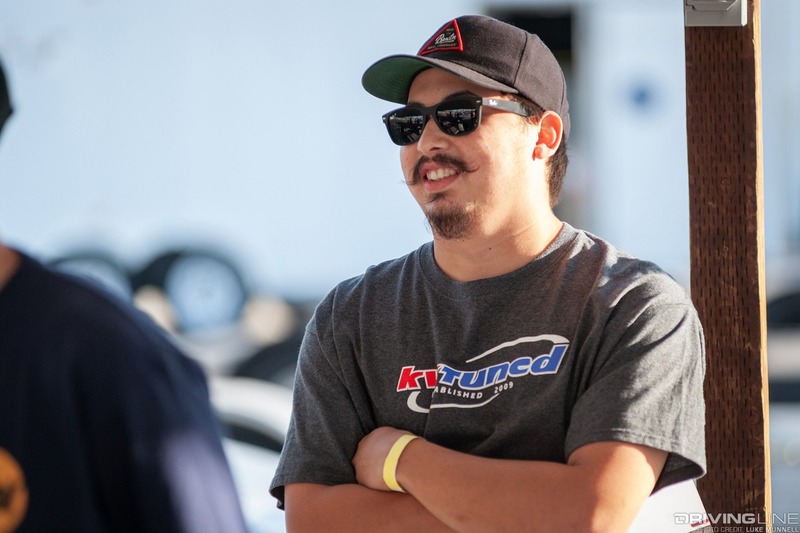 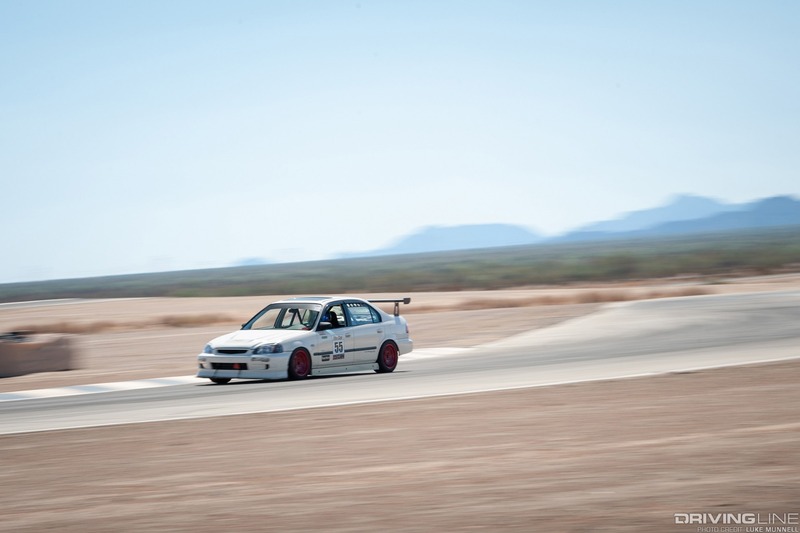 Whether it’s to shakedown some recent changes, work on your personal best or just to get some needed seat time to familiarize yourself with racing, a day at the track can be beneficial in many ways. 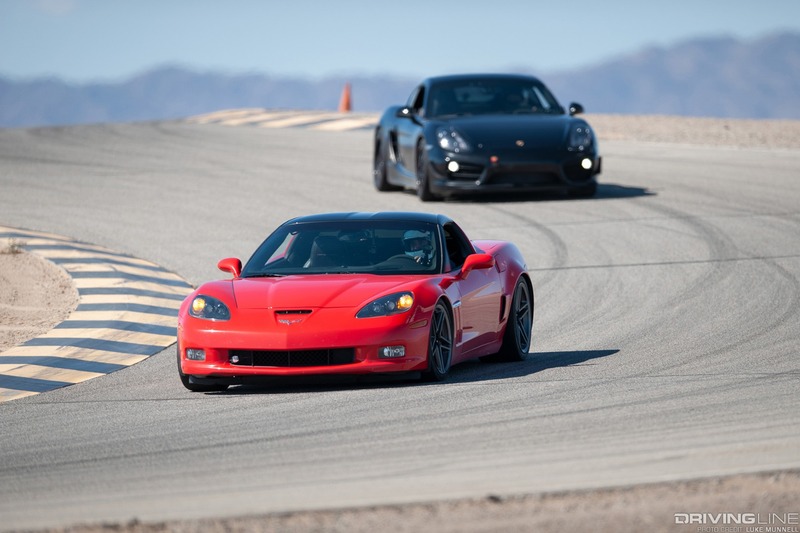 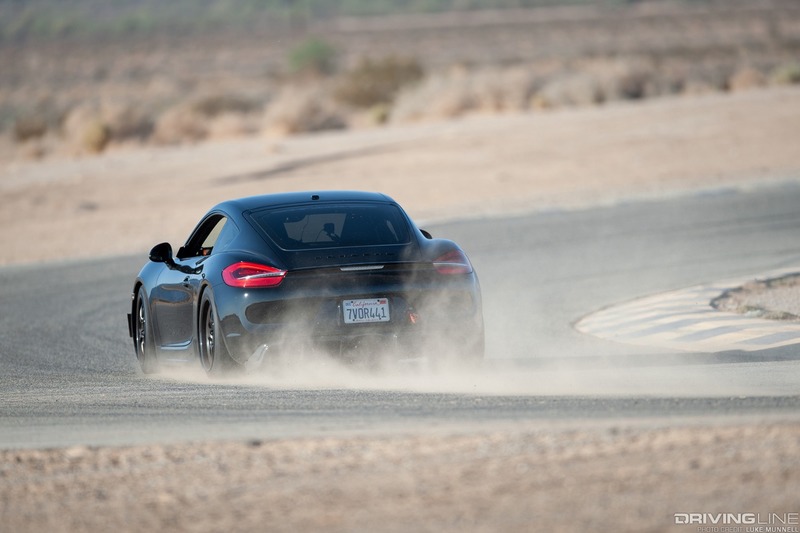 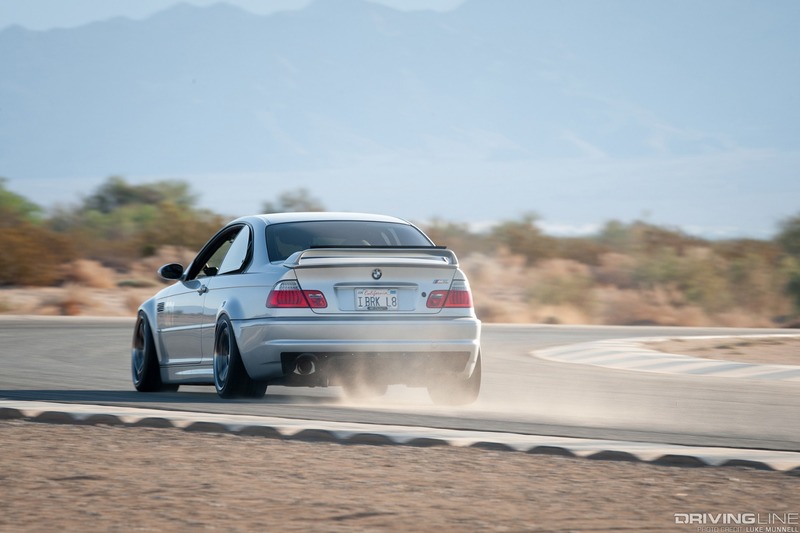 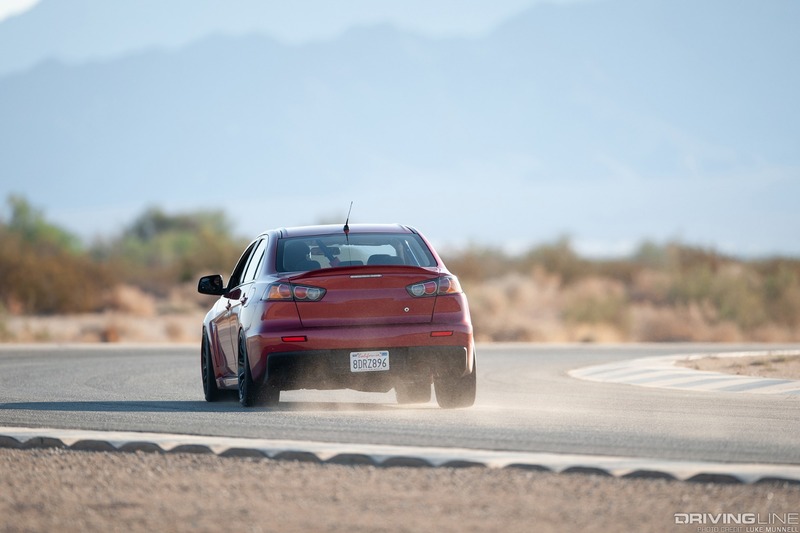 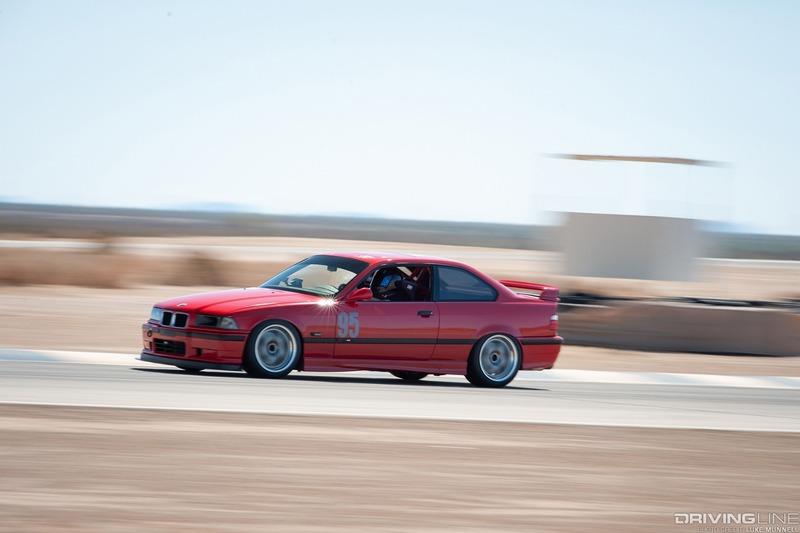 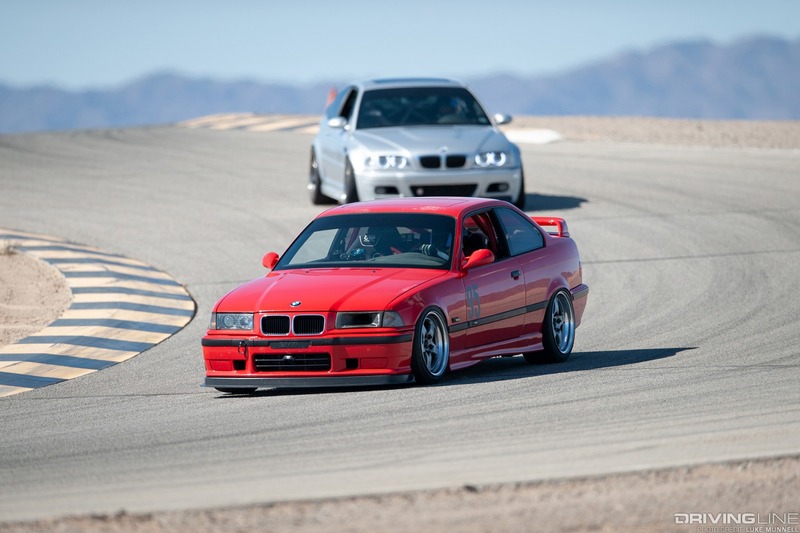 Driving Line recently hosted an open track day at Chuckwalla Valley Raceway, a 17-turn, 2.68-mile road course located an hour outside of Palm Springs, California. 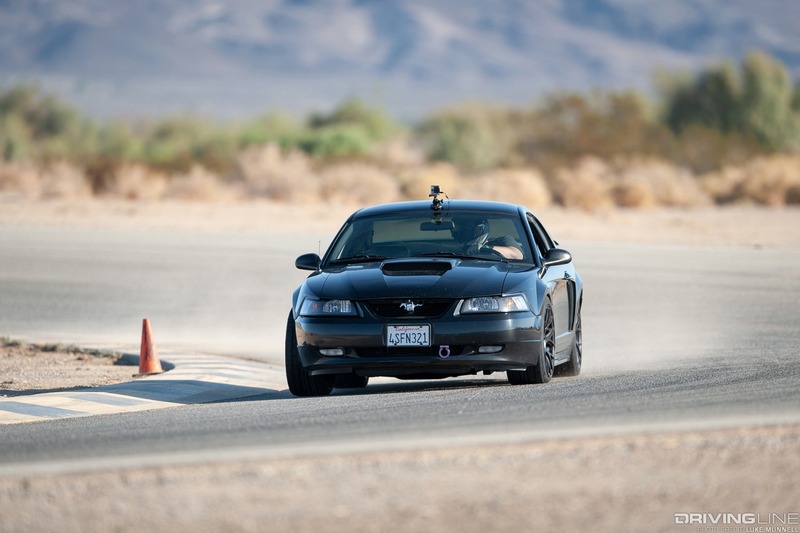 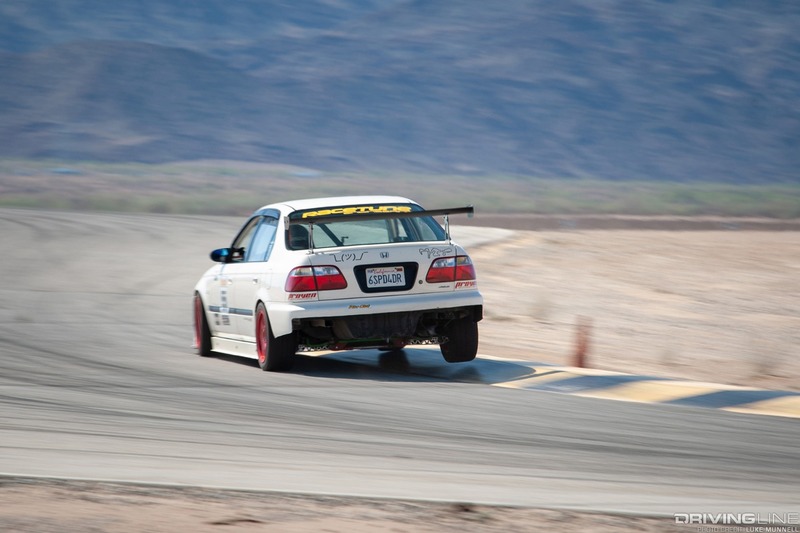 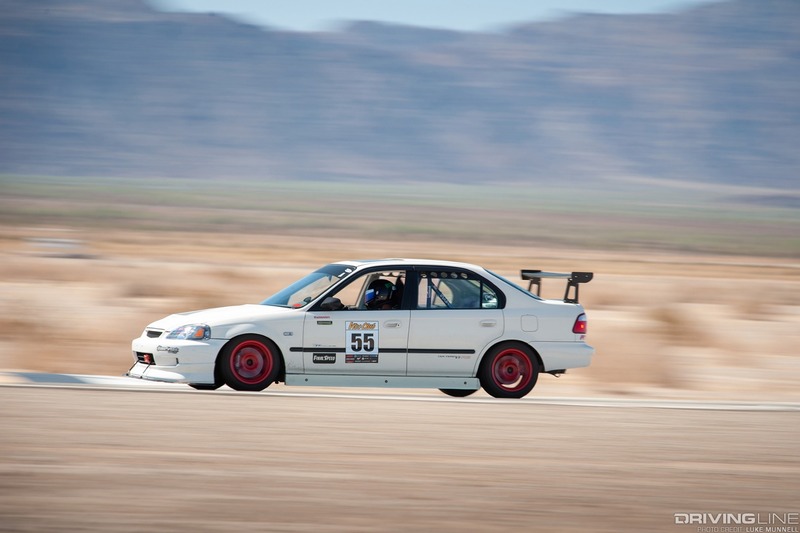 Chuckwalla, known for its fun and challenging elevation changes, was the perfect setting to get a wide variety of vehicles on the track, turning laps for their fastest time. 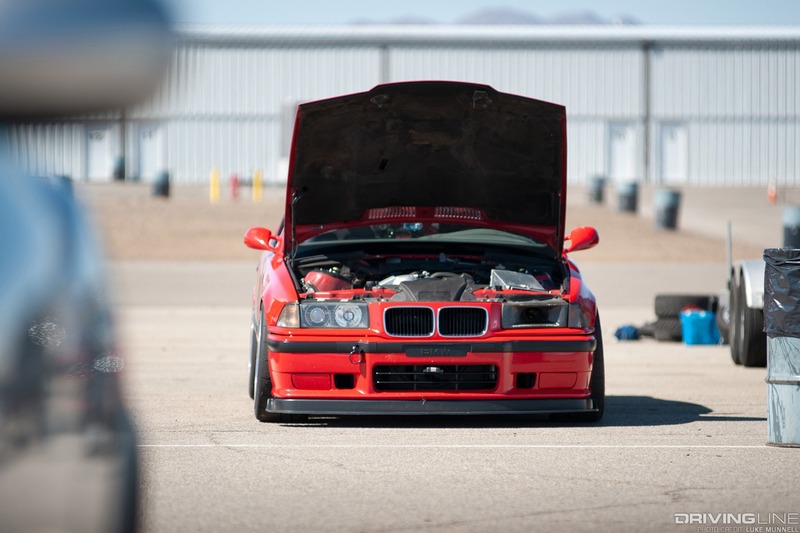 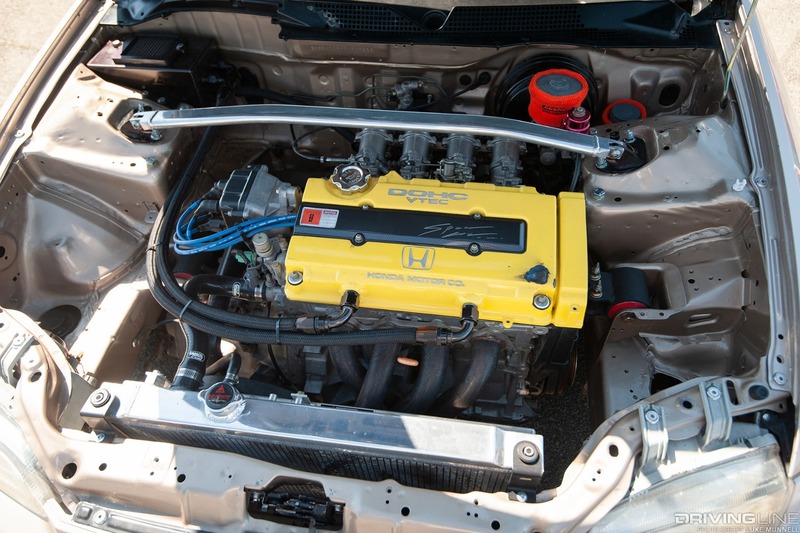 The field ranged in all areas of car culture, from FWD Japanese imports to several time-attack favorites like the E36 BMW, to domestic workhorses like Corvettes and Mustang GTs. 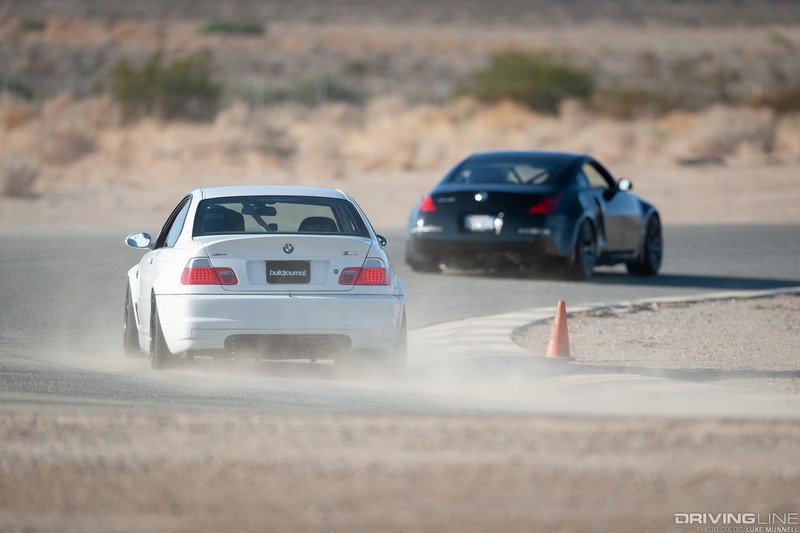 In addition to the open track event, we also hosted two unique vehicles at Chuckwalla that day for our Driver Battles video series. 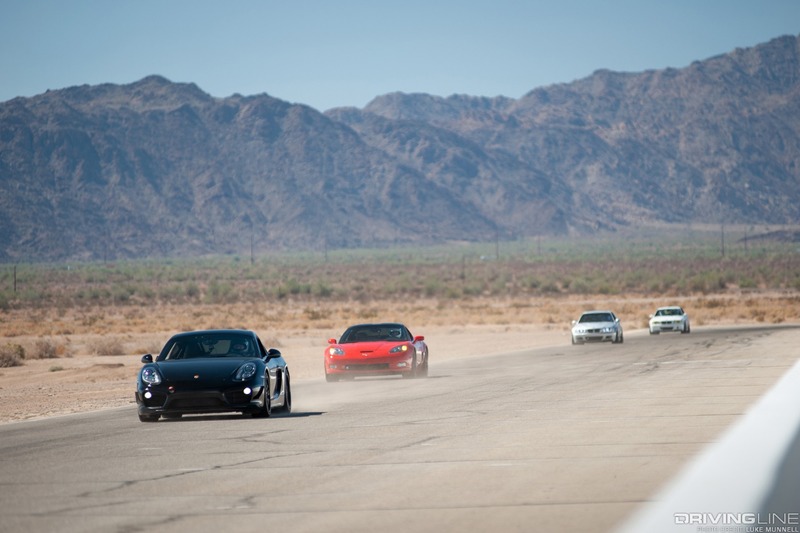 Be sure to stay tuned for Driver Battles episode 8, featuring a Shelby Daytona Coupe racing against a Dodge Viper ACR. 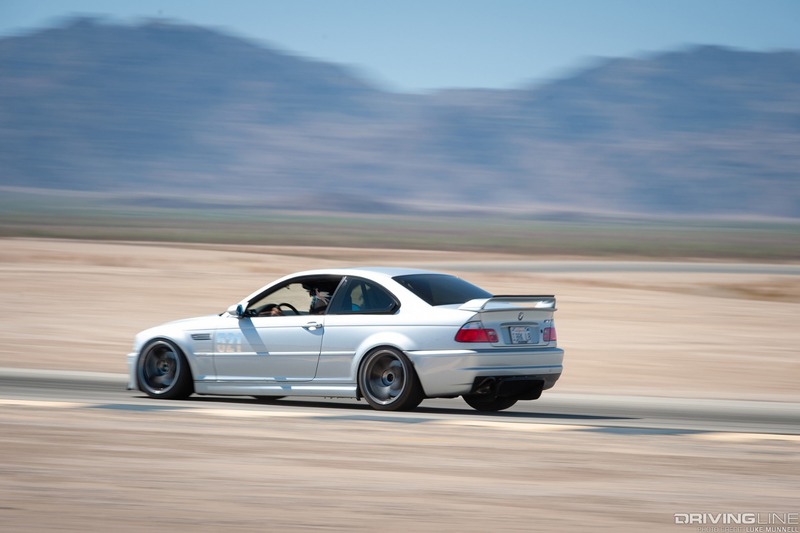 The dominant tire on the track was the Nitto Tire NT01. 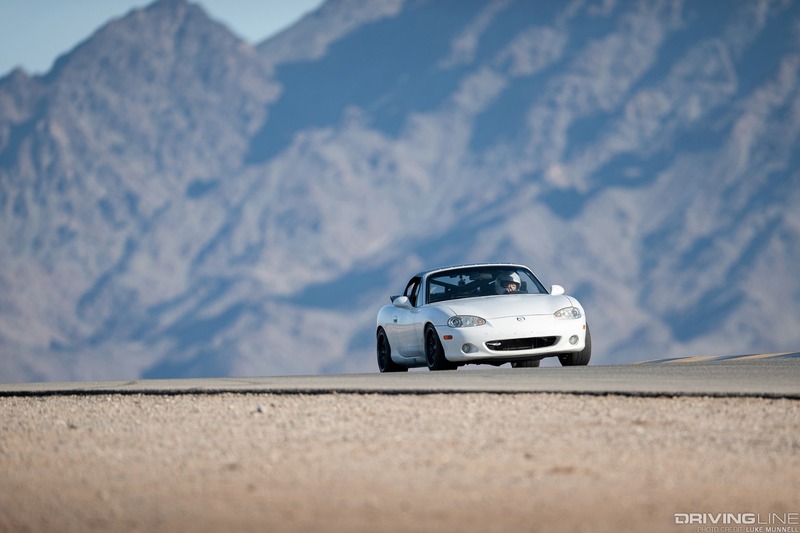 As a DOT-compliant road course tire, the NT01 is a favorite choice for serious track enthusiasts who also drive their cars on the open road. 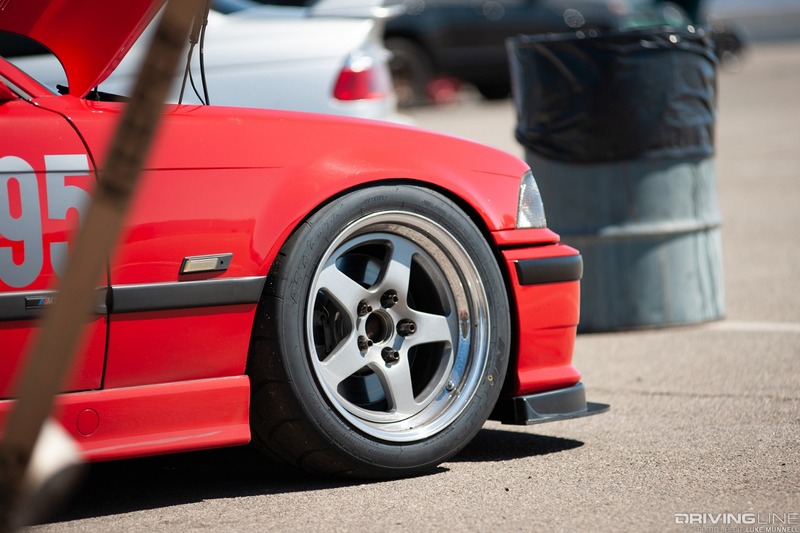 The NT01’s characteristics are an engineered balance of traction, heat cycle, performance and longevity. 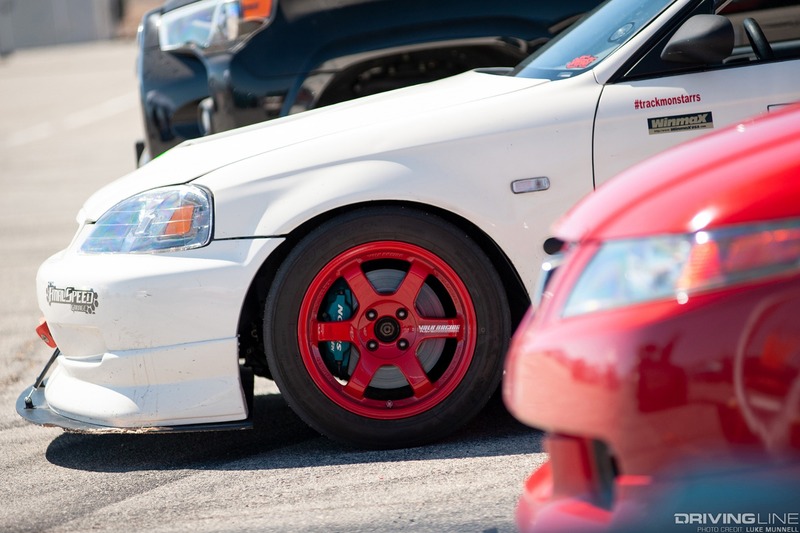 Perhaps the most sought after feature is the NT01’s consistency. 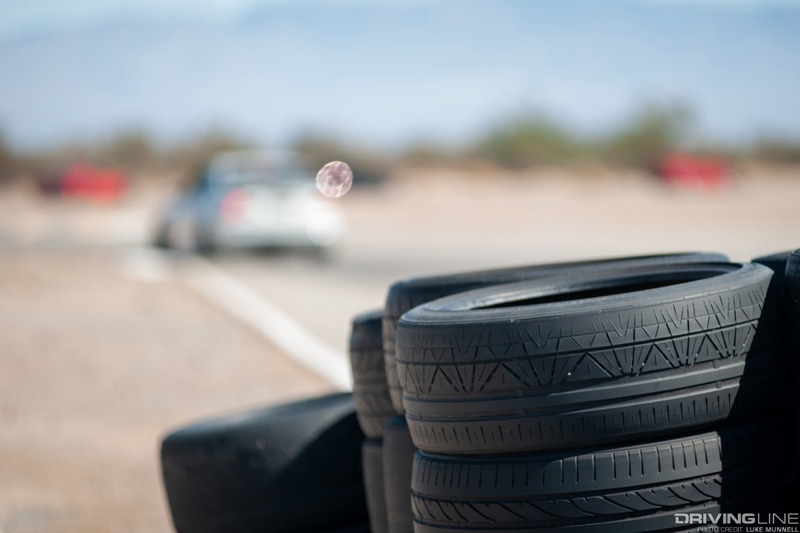 Drivers routinely raved about the NT01’s ability to allow them to better their lap times incrementally by adjusting their own habits rather than making up for a fading tire. 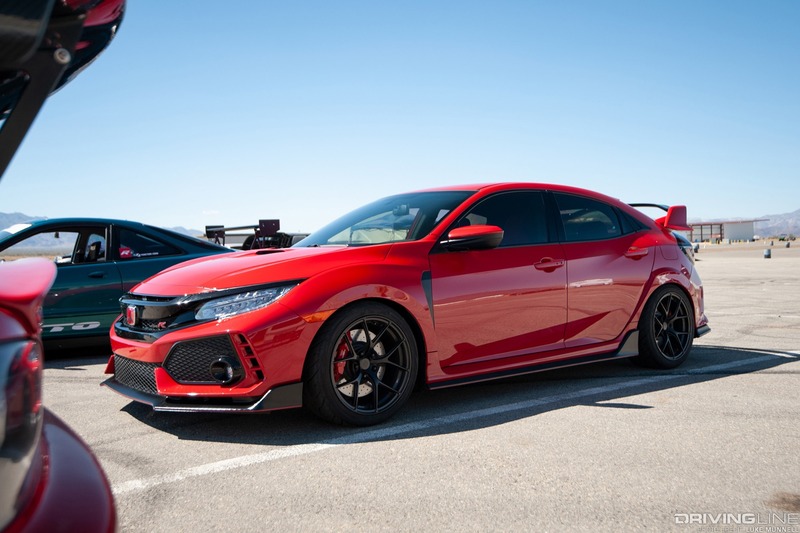 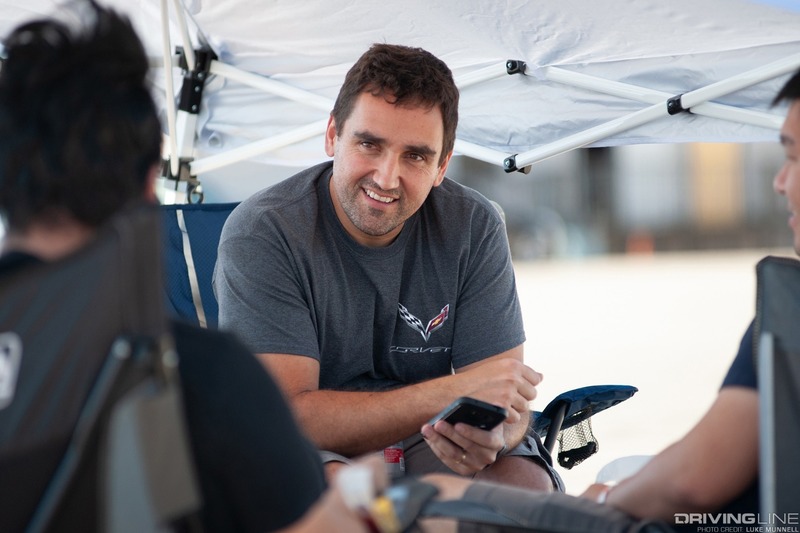 As accelerators of automotive passion, we enjoy bringing motorsports fans together in a setting that allows them to express their true inner car-geek to the max. 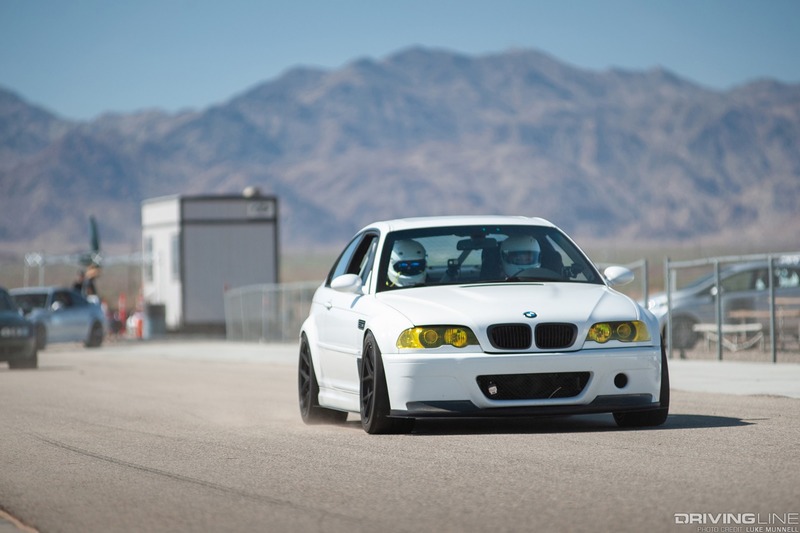 It’s who we are as a publication, and given the chance, we’d never turn down an open track day ourselves. 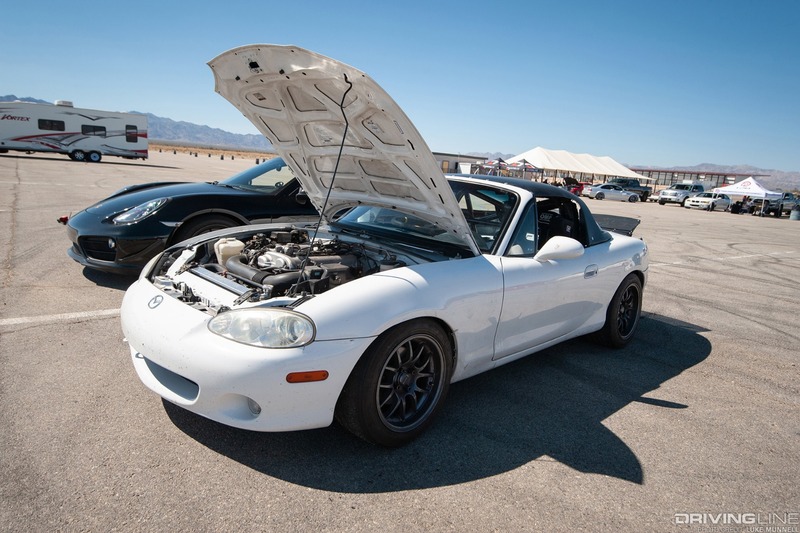 Whether you’re looking to improve your driving, test out some new goodies or simply get some photos of your car on a track, be on the lookout for our next local open track day invite on the Driving Line Facebook page. 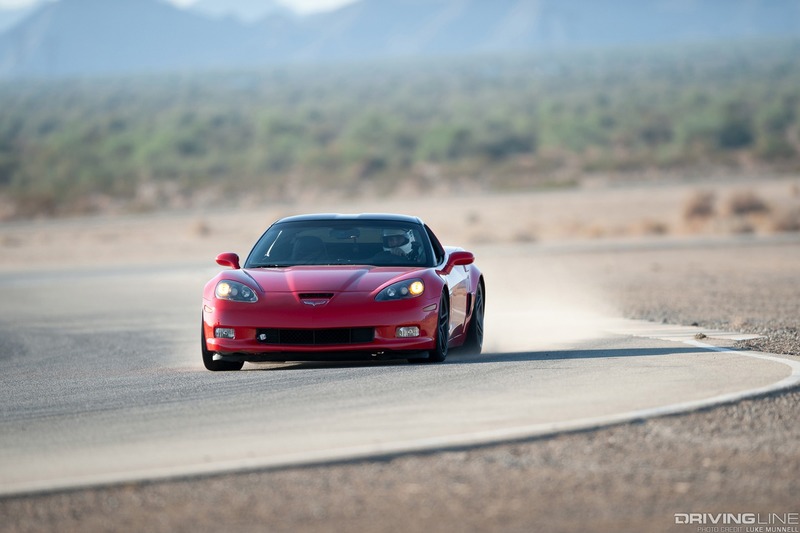 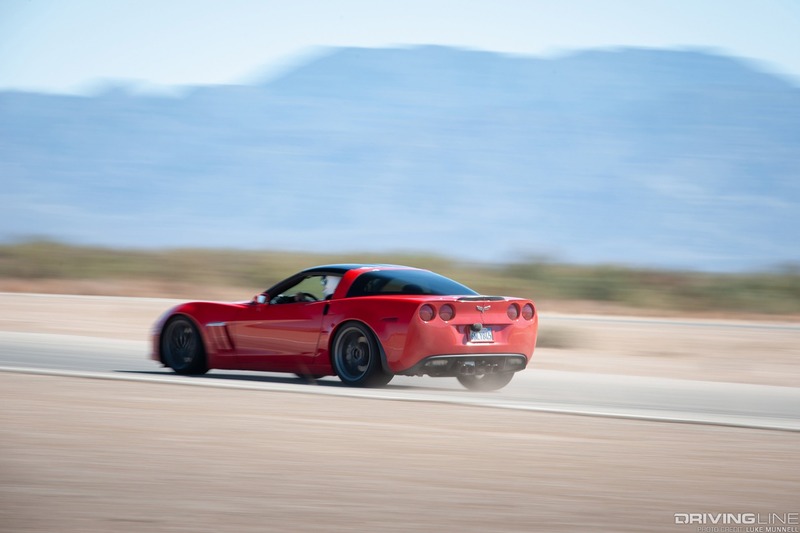 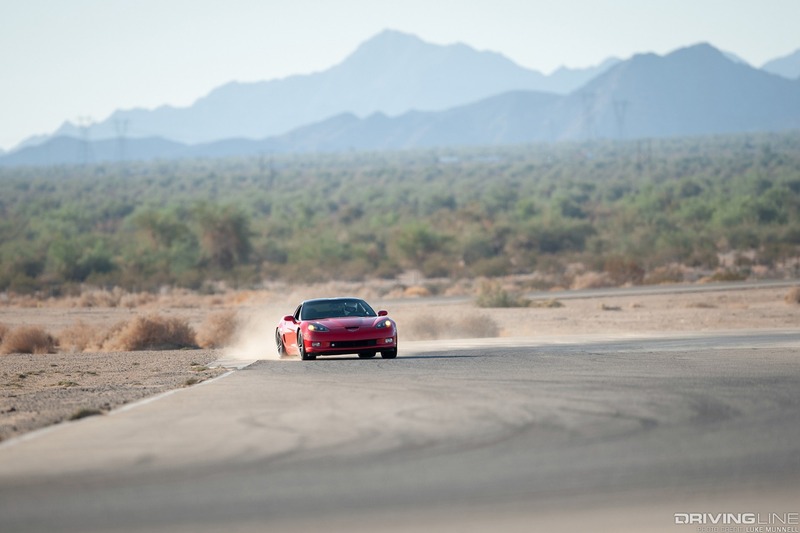 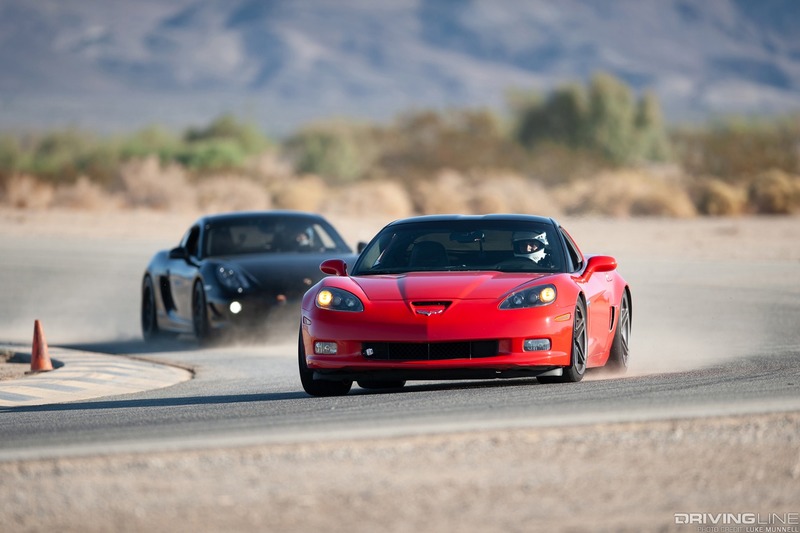 Watch Driver Battles Episode 8, shot right here at Chuckwalla Valley Raceway!